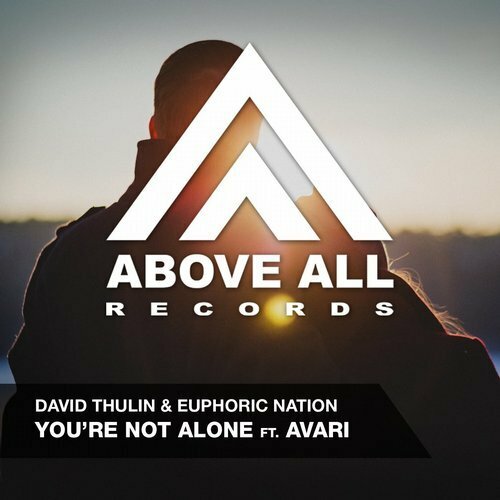 David Thulin, Euphoric Nation and Avari teamed up for “You’re Not Alone”. The beautiful vocal and lyrics from Avari is supported with the melodies of David Thulin and Euphoric Nation and the result is a blissful song. Remixes comes from South African producer Inci3ion and UK producer Zak Rush who both have proven to know how to handle vocal tunes. Where Inci3ion went for the Uplifting touch, Zak Rush gave it his Progressive touch and also included a special intro mix.